I've not shared too many recipes on here recently, due to one thing or another, but I intend to rectify that now I've got a little more time on my hands, and the days are getting a little longer, making it easier to take photographs in the evening. 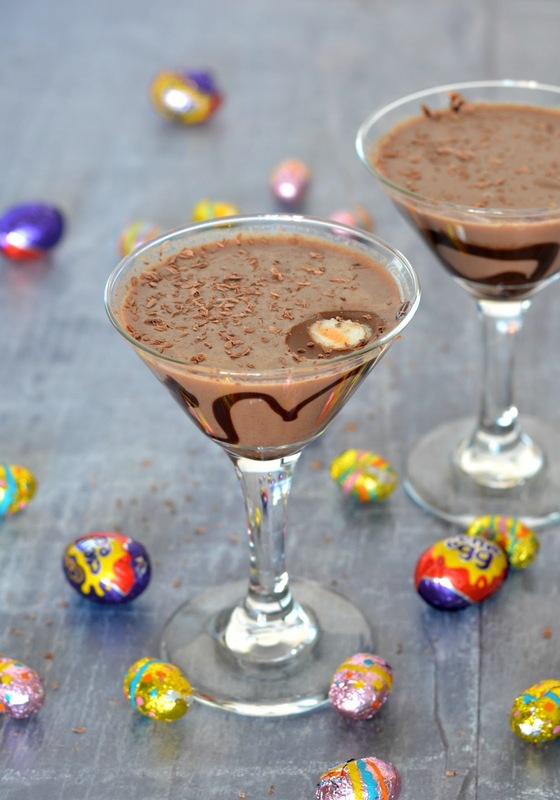 Anyone that knows me knows that I like to enjoy a drink from time to time. I don't drink often but when I go out with friends I do like to let my hair down a little, and sometimes have trouble finding my off switch [don't judge!] My drinks of choice are usually lager or Prosecco, and sometimes both, although I have been known to regret that decision. 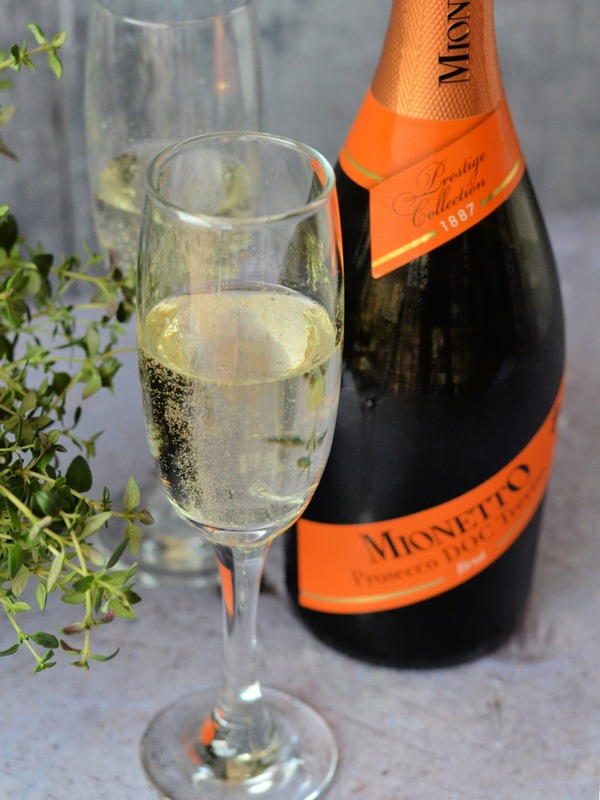 Recently I got to choose myself a few different bottles of Prosecco from Millésima, along with some champagne, which is a bit of a luxury for me. If you're a big wine connoisseur then you're sure to be excited by Millésima's huge stock of more than 2.5 million bottles of fine wine that they age slowly in their cellars in Bordeaux, including 100-250 en-primeur wines. Now I don't claim to be a wine expert by any means so I did have to research what 'en-primeur' wines are, and discovered that it's a method of buying wines early, whilst still in the barrel; offering customers the chance to invest before it's bottled. There are many reasons for buying 'en-primeur' including investment and securing wines that may be limited in quantity, but mostly because customers want to obtain great wine at the best price. I received a gift card to purchase my wines, which arrived beautifully packaged in a black ribbon tied presentation box, along with a very comprehensive catalogue of wines from many regions, including a handy guide showing whether particular vintages are 'to drink' or 'to age'. Putting together my own 'tasting case' of wines, from the large selection of single bottles, was simple, and the checkout was straightforward. My tasting case arrived in around 2.5 weeks, and I decided to pair one of the bottles of Prosecco with one of my favourite food pairings - pizza. 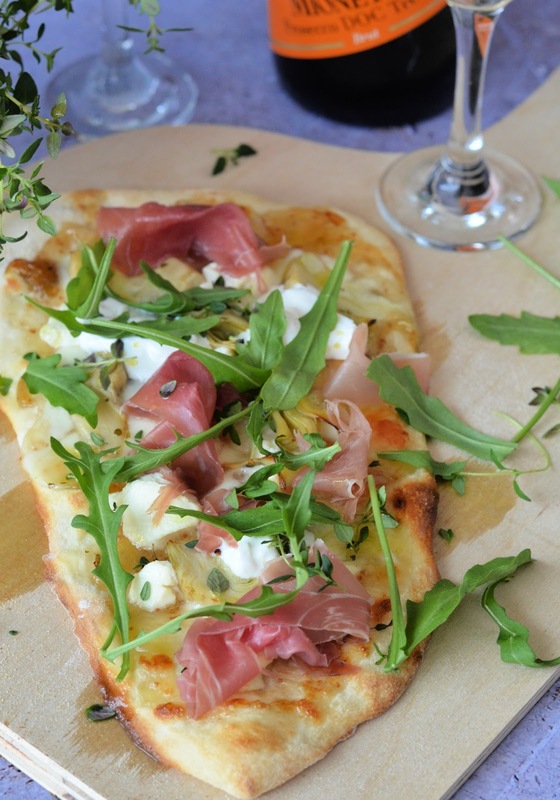 As Prosecco is often the drink of choice at parties and celebrations, and pizza makes a great party food, then it's a no brainer that they would be paired together. 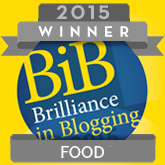 The ideal Prosecco to pair with savoury foods such as pizza and antipasti is the 'Brut' style, as confusingly 'extra dry' and 'dry' are sweeter in taste, and may better suited served with cake and desserts, at an afternoon tea, for example. 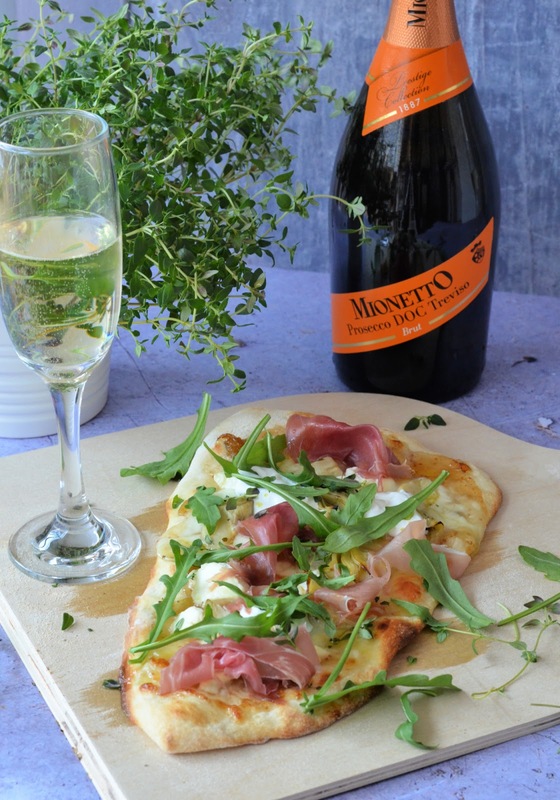 For this particular food pairing I selected a bottle of Treviso Brut Prosecco from Mionetto to pair with my Antipasti Pizza topped with salty cured ham and creamy Italian cheese. Home made pizza is really easy to make, and best of all, you can top it with all of your favourite ingredients. For this one I chose to top the pizza dough with fig jam instead of a tomato sauce as the sweetness of figs goes really well with Italian cheese & Prosciutto. 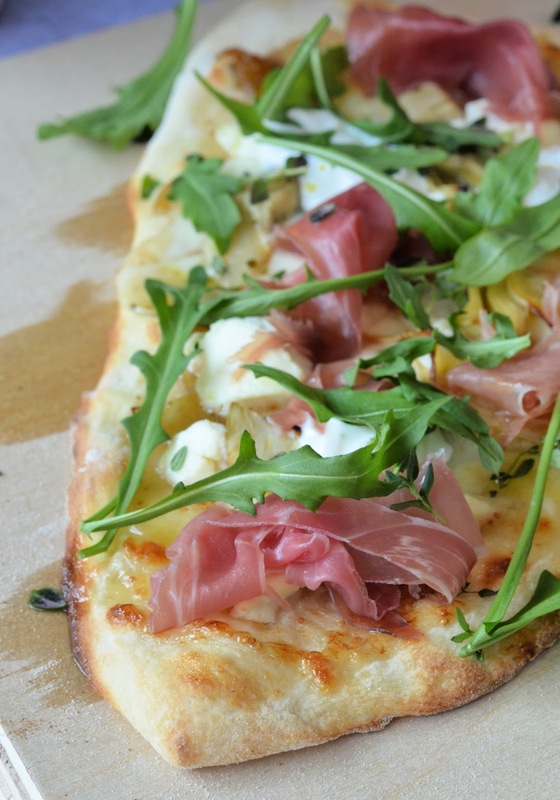 Topped off with a scattering of thyme leaves and rocket (Arugula) and a drizzle of lemon extra virgin olive oil finishes off this sweet, salty & creamy pizza with a touch of pepperiness. 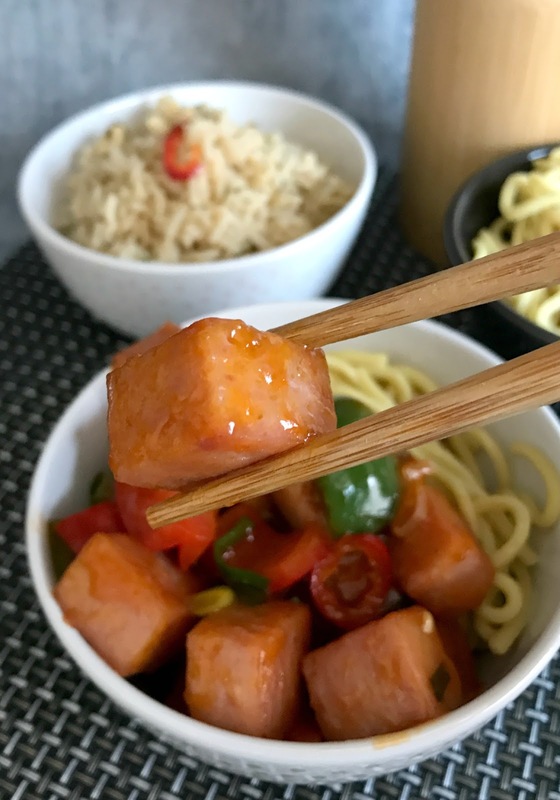 There are a few dishes that usually appear regularly on our weekly meal plan, and along with fajitas and roast dinner, sweet & sour is one of those. It's a lovely quick midweek meal that can either be made with raw or pre cooked meat of almost any variety, and many different vegetables. I usually keep it simple by adding just peppers and onion, and occasionally I'll throw in a tin of pineapple if I have some to hand. 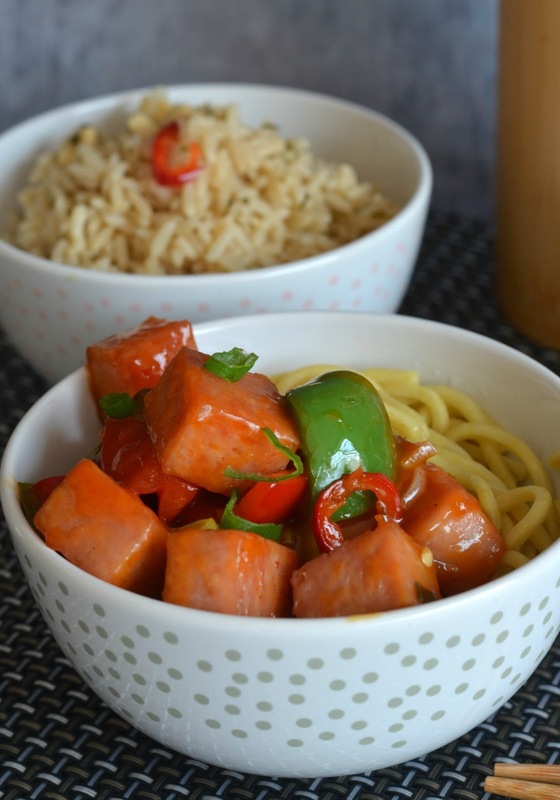 Sometimes I'll use a ready made sweet & sour sauce and other times I'll make my own, but for the ease and quickness of this midweek recipe I used a packet. As it's the UK's official SPAM®️ Appreciation Week this week (4th-11th March) I've chosen to use SPAM®️ Chopped Pork and Ham in this recipe. 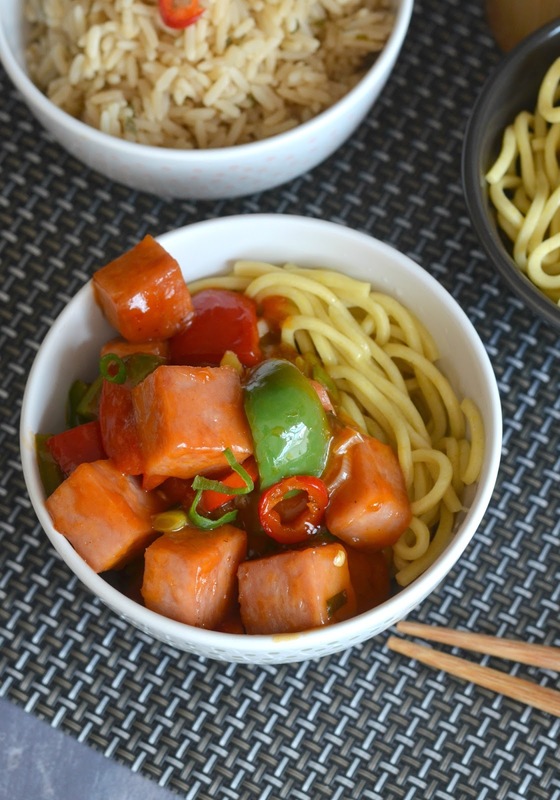 SPAM®️ is made from more than 90% shoulder pork and leg ham, and as it is already cooked this dish takes just a few minutes to make. It needs a quick sizzle in the pan to crisp the edges, before frying the peppers, onion & chilli, adding the sauce and stirring through the SPAM®️ to coat in sauce. 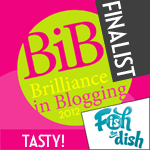 Job done in under 10 minutes! To win your very own sizzle pack, including a SPAM®️ slicer, apron & spatula, you need to complete the Rafflecopter form below. 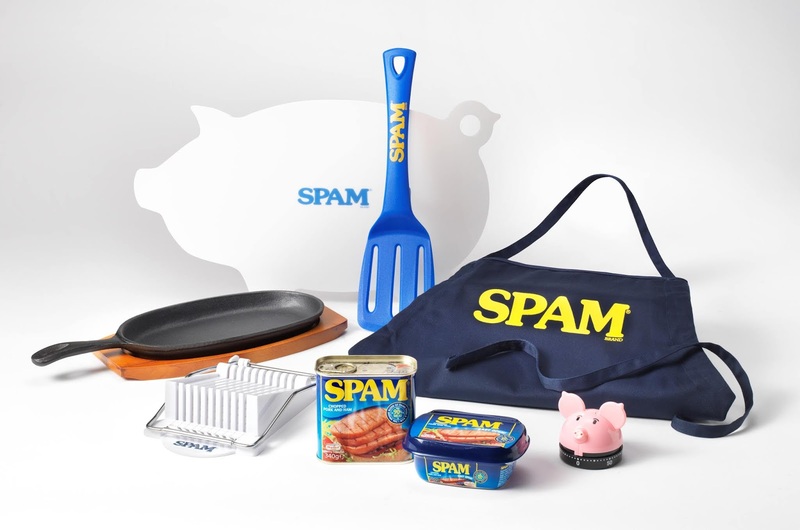 More SPAMTASTIC meals and recipe ideas can be found on the SPAM®️ UK website, and for additional chances to win a Sizzle Pack follow SPAM®️ on Twitter and Instagram, and follow the #SPAMsizzle hashtag.